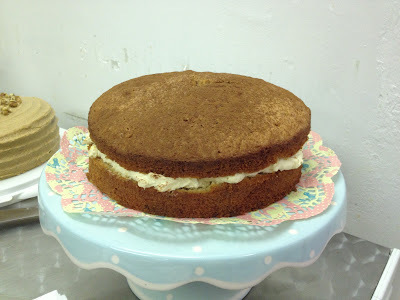 We baked our cake together last night - he's a great passer, fetcher, stirrer, wiper, taster assistant in the kitchen, and we danced around to the radio while we cooked. 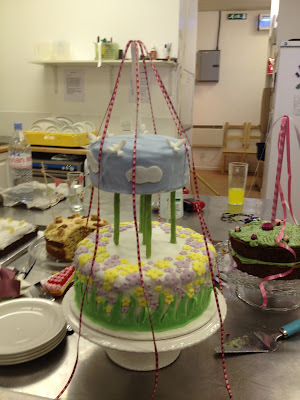 He also helped with the manly 'construction' side of the cake, so it wasn't too girlie a process. 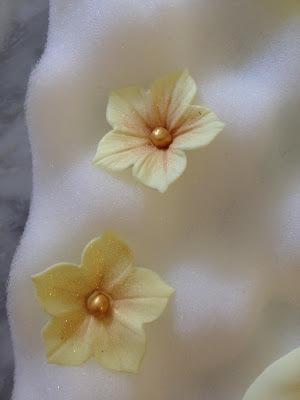 Hubby and I put our heads together, and I was really pleased with our final result. 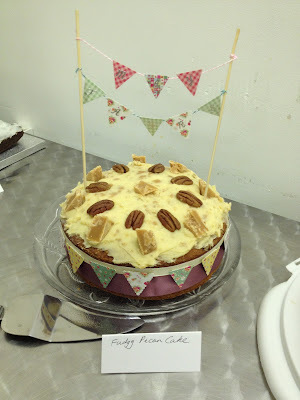 The cake itself is the wonderful Felicity Cloake's 'Perfect' Carrot Cake recipe from her food blog on the Guardian - I've used this recipe a few times and it is always a winner! Find the recipe here. 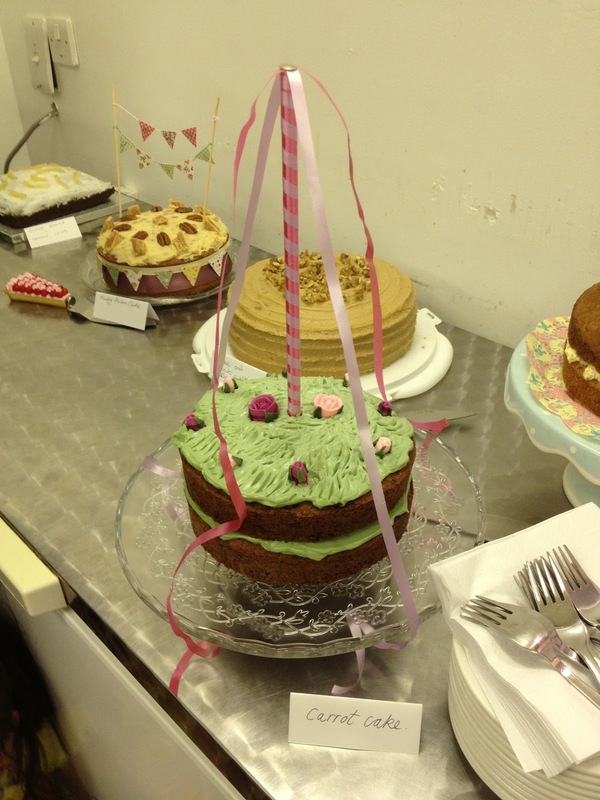 We then coloured the cream cheese icing using some green food colouring, and decorated using some pre-made sugar flowers, and of course, the May pole (made from doweling, curling ribbon and Sellotape). 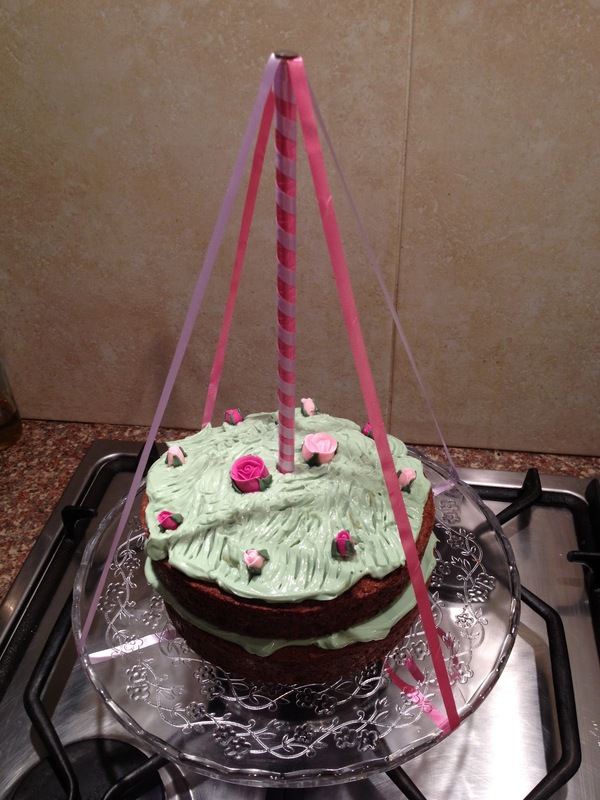 This was the cake last night, however, after popping it in the fridge over night we found the ribbon didn't want to stick to the glass stand this morning, so we left the ribbon hanging - and actually I preferred how it looked. 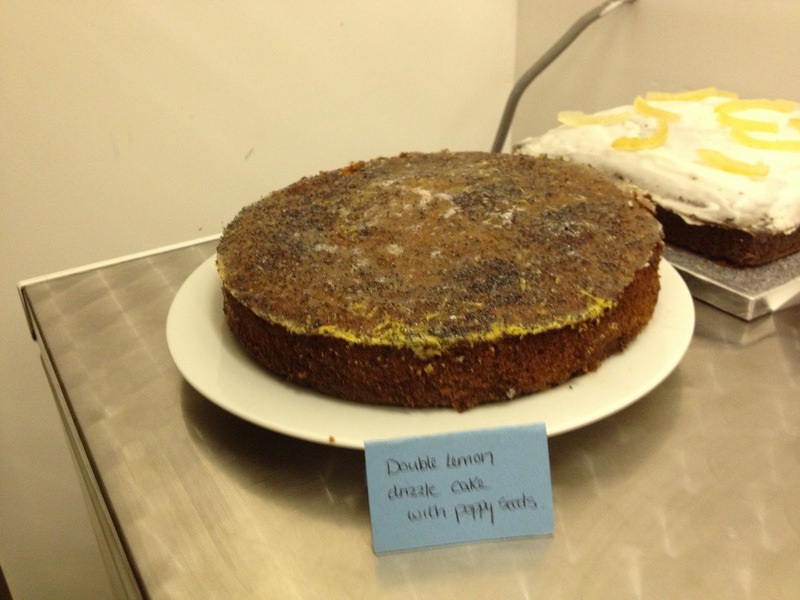 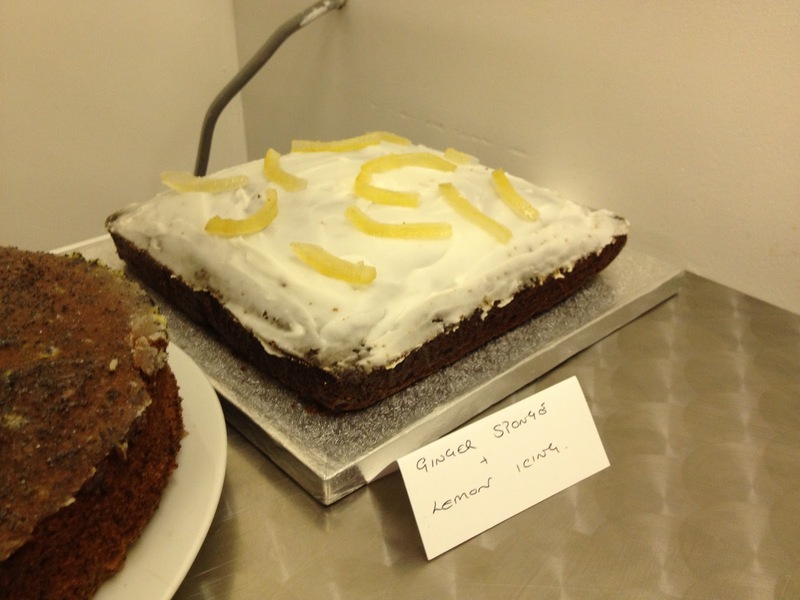 There were, of course, loads of other scrummy and very impressive cakes at Clandestine Cake Club today, and this time we'd made sure we'd not eaten any lunch - so as to free up some tummy space for extra cake! 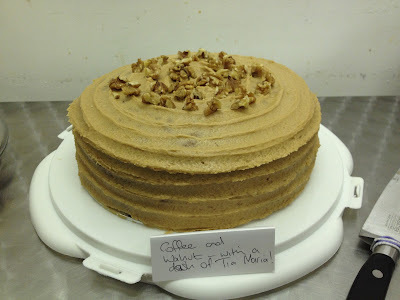 Coffee and Walnut with a dash of Tia Maria! 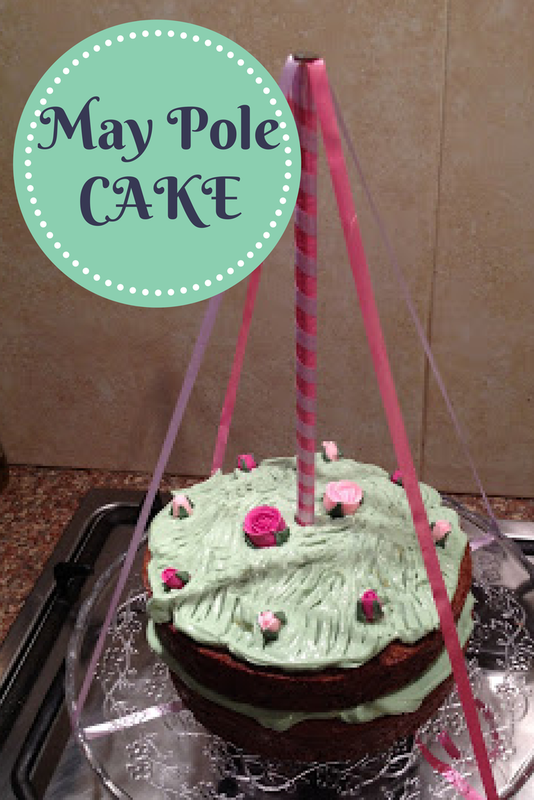 Chocolate and vanilla sponge 2 layer Spring May Pole cake - what a show stopper!!! 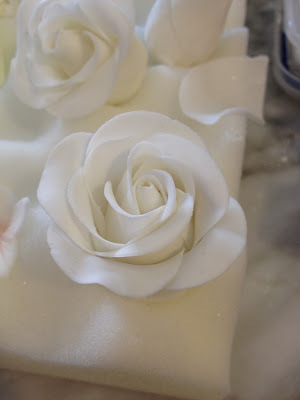 The demonstration has most definitely inspired me to have another go at sugar-paste. 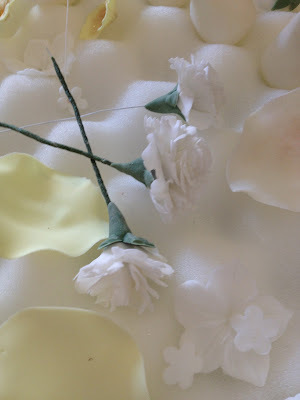 I've had a play before, and have a few of the tools at home, but I really want to have a go at some of the flowers we saw at today's meeting....watch this space. 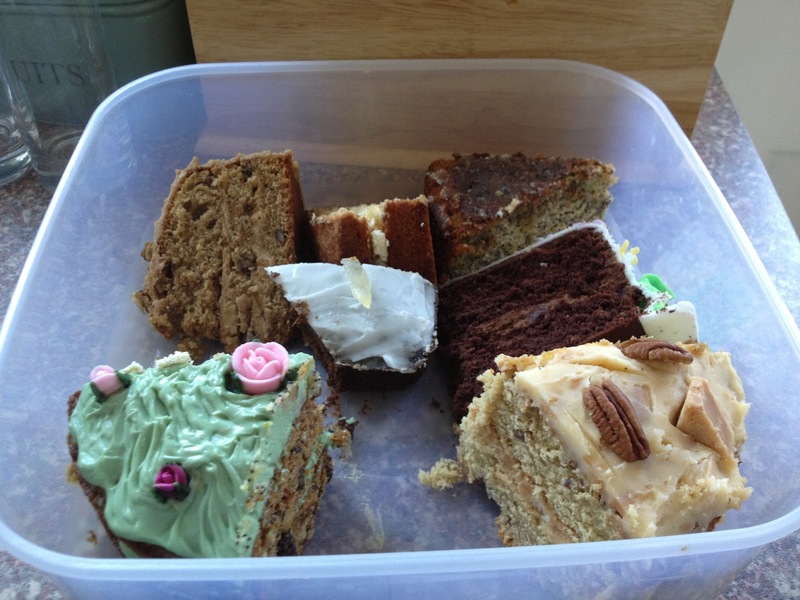 As always, one of the greatest parts of cake club is coming home with a box full of assorted cake slices! 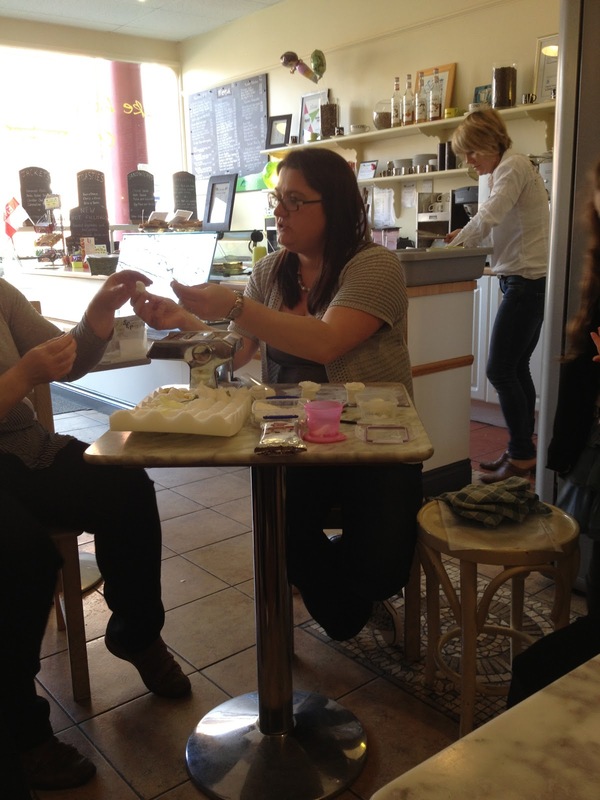 The staff at Limes cafe were so friendly and helpful, and they seemed to really enjoy seeing all of our cake creations. Limes is a great little cafe tucked away on Lime Street in the town centre offering a range of yummy fresh cafe foods, coffees, teas, soft drinks and sweet treats; well worth a visit if you get a chance! Has anyone else done any baking this week/weekend? 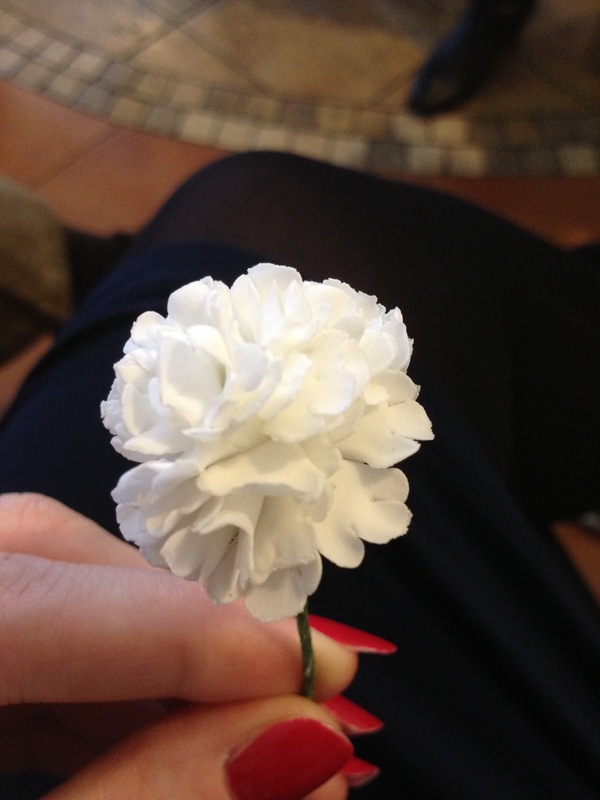 I hope you've all been enjoying the sunshine! A Healthy Week and "Tangle Pie"
Hot Cross Buns - Mr Hollywood strikes again!